A sky-high living experience at its best! That is how I can define Residences @ W Sentosa Cove. 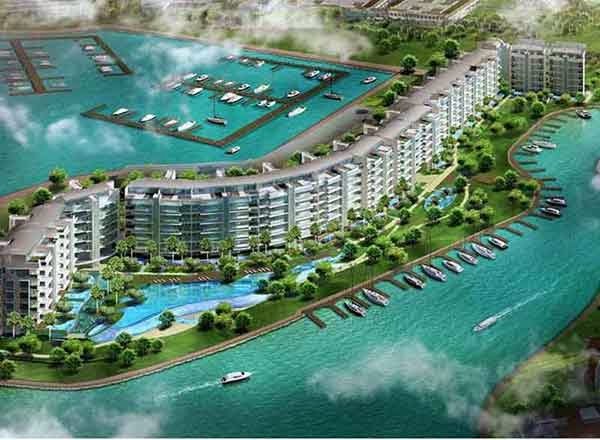 It has a remarkable marina view that is inconceivably wonderful. With its 7 blocks of 6-storey building, residential units are perked with exceptional condo features and a cozy ambiance. The premium structure is highlighted by the compelling aura of the the magnificent coastal area that is just around the corner. The gentle of breeze of air is so relaxing here at Residences @ W location! The modern and exquisite facilities brings delight and comfort. I can enjoy the gorgeous pool whenever i want to or plunge at the grand Jacuzzi anytime I want. My whole family will surely love the place because aside from the fact that it is just grand and luxurious, Residences @ W is a heavenly resort right at your own place with attractive Residences @ W price from 3.7xm.